We’re delighted to share the voice of Gary Griggs, from an article in the Santa Cruz Sentinel. 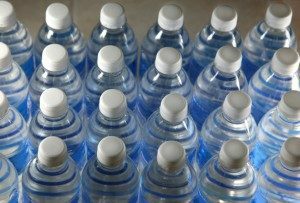 Gary clearly explains the costs – direct and indirect financial – and costs to the environment of bottled water. It really is time that Americans stop this harmful waste. We’ve been sharing this message for the better part of a decade, but things haven’t improved. Please, change your habits and add your voice to Gary’s and to our’s. Read the entire Sentinel article by clicking here.